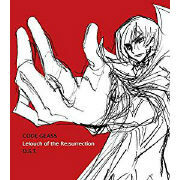 Original soundtrack to movie "Code Geass Fukkatsu no Lelouch" set to premiere in 2019. 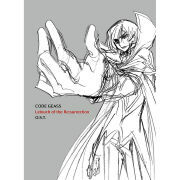 Code Geass - Lelouch of the Rebellion reissue series releasing 2 original soundtracks and 6 drama CDs. 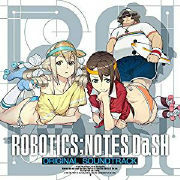 Original Soundtrack from the game ROBOTICS;NOTES DsSH. 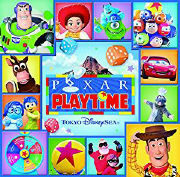 Music from the special event PIXAR PLAIYTIME. 2019 edition. 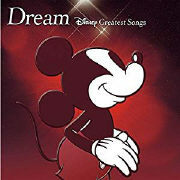 The best album of Disney featuring great artists. 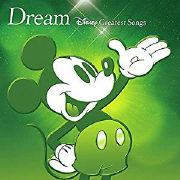 The best album from Disney animations. 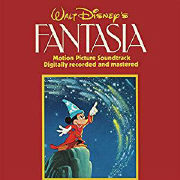 A compilation album from Disney's live action films. 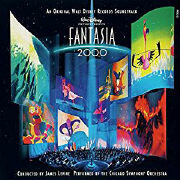 Digital new recordings conducted by Irwin Costal. 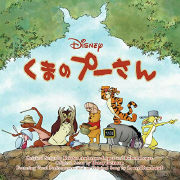 Walt Disney 110th Anniversary movie WINNIE THE POOH. 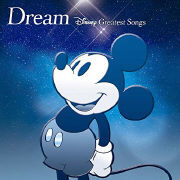 This CD also contains nine Japanese song versions. 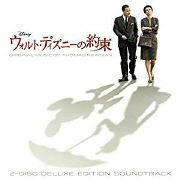 Double CD deluxe edition of soundtrack from SAVING MR. BANKS, music by Thomas Newman! 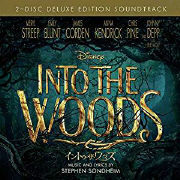 Deluxe edition original soundtrack from Disney's fantasy musical film INTO THE WOODS. 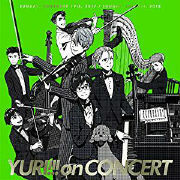 Live recordings from the orcehstra concert event held on November 2017 and July 2018.